It’s a fairly common concern to hear people wondering if robots are on the brink of taking all of our jobs. Indeed, even EB has engaged in a little speculation about the coming of robot-driven redundancy. But, with increasing numbers of jobs being taken over by drones or driverless cars, is human obsolescence looming on the horizon? Fortunately, it seems not. 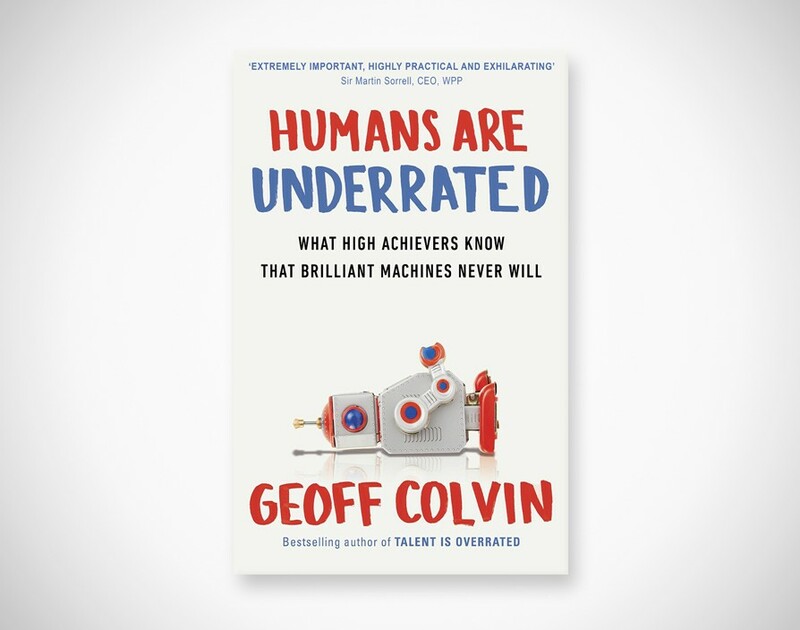 In Humans are Underrated, Colvin sets out a measured and comprehensive case for the edge that human beings will have over their titanium brethren in the future job market. However it doesn’t shy away from laying out the severity of the changes facing us. Beginning with a detailed picture of technological disruption throughout the ages and its impact on the workforce, Humans are Underrated quickly moves on to the many things machines can do better than man, from winning quizzes and understanding emotions to lawyering and writing headlines. Thus, if the book's earlier chapters are anything to go by, it doesn't seem like the human race has much hope. But Colvin goes on to reveal there is plenty that people are better suited to, particularly the ‘deeply human tasks of social interaction’. Our ability to form two-way empathetic relationships, the collective intelligence we hold when we work in groups and our predilection for authentic storytelling mean that there are certain services that we will always prefer to be rendered by humans. Packed full of insightful research and case studies, Humans are Underrated makes a compelling case that people aren’t surplus to requirements just yet.